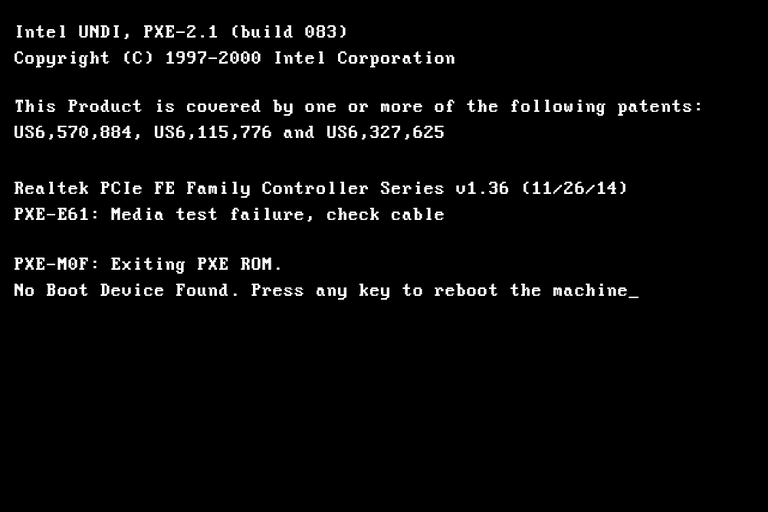 PXE-E61 are the errors which are related to Preboot eXecution Environment (PXE) is supported my some motherboards. This is also known as media test failure. PXE is a special boot mode that let’s the computer to search and look for any bootable operating system. 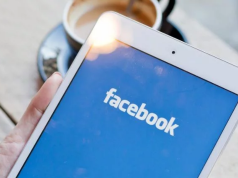 It will not searching for the bootable operating system through local hard drive but instead through network. 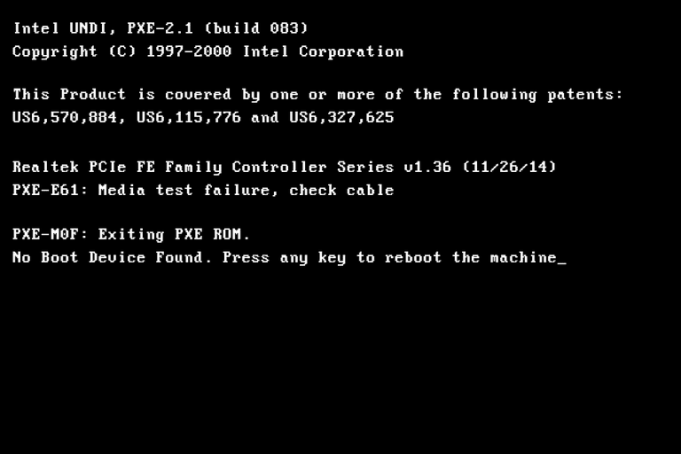 It is also common to see a PXE-E61 error message in the screen. There’s nothing to worry about this error it is easily fixable. As this usually happens when the BIOS’s settings is misconfigured or it can also be caused by hard drive failure. 1. Check the boot order in BIOS if it is in network than change it to hard drive. This will tell the BIOS to look for a bootable OS in the local hard drive. That’s how every PC is setup. Note: Try to complete this process. Because changing the boot order to hard drive will not allow the computer to boot from network and it will prevent all future PXE-E61 errors and also the Media Test failure. 2. Make sure your BIOS detects the hard. Media test failure will also be shown if the Hard drive is disconnected or if it won’t get recognized. Find boot menu don’t forget to check the Boot device order or something similar to that. Make sure that it shows Hard drive and that it won’t as ‘No Boot Device’. If you have a desktop then open the computer case and see if the HDD cable is connected properly or not. Note: if the cable is properly secured and still the HDD is not detected then your HDD should be replaced. Before doing that check once using the Hard drive test program that your HDD is completely dead.